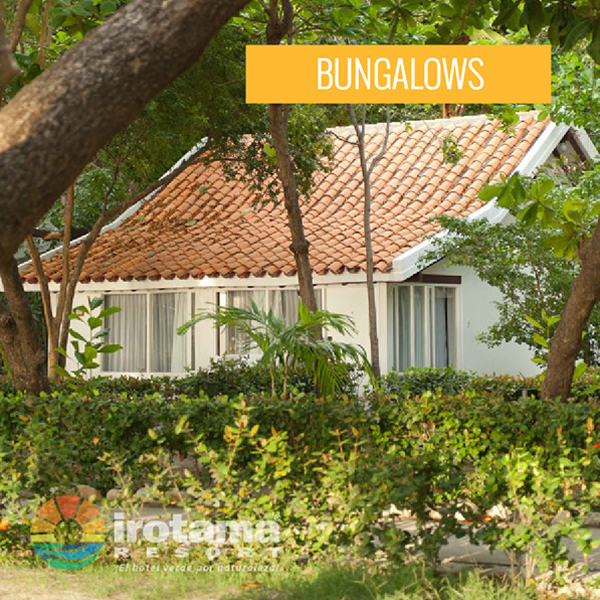 Irotama Resort in Santa Marta offers 58 beautiful welcoming bungalow-style suites located in the midst of lush and colorful gardens. 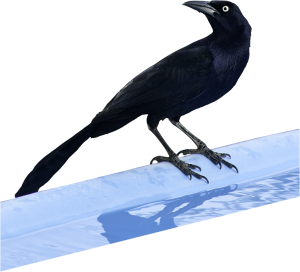 These offer guests both comfort and contact with nature, as well as all the amenities of any luxury resort. 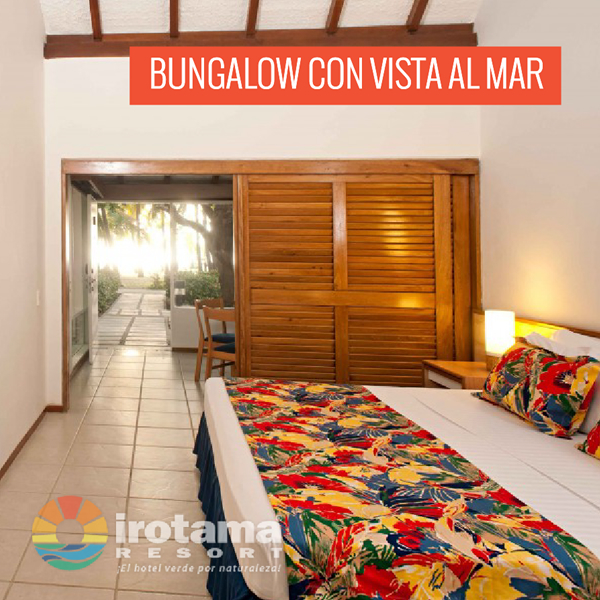 Irotama’s bungalows offer high quality services: uninterrupted Internet connection, free WiFi, 24 hour room service, newspaper delivery, cable television and a view of the ocean from the terrace. 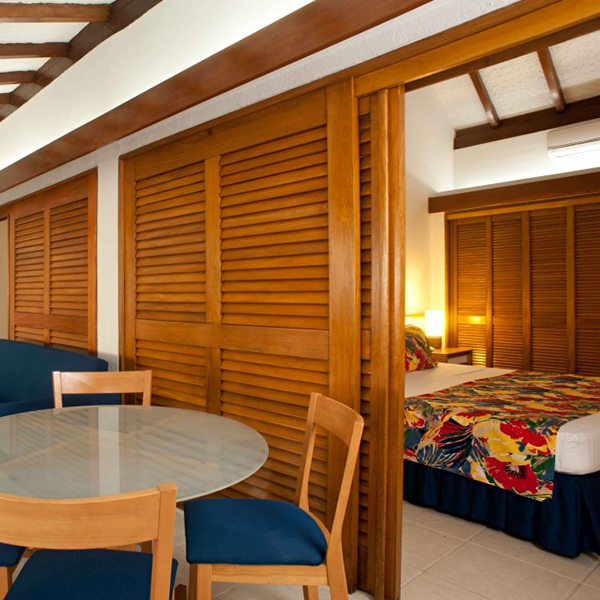 Would you like to see other types of guestrooms at Irotama Resort?